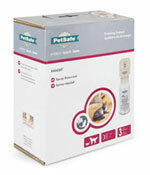 We specialize in animal control products that are SAFE, economical, reliable and easy to use. Whether you need to keep the neighborhood cat away, protect your yard, fruit trees, vegetables, flowers and water features from hungry or destructive animal intruders or looking for a safe and effective alternative to slug and snail baits, we can provide safe solutions to all your animal-related needs. 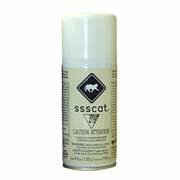 The refill SSSCAT contains the (R134A) gas, which is harmless for the animal, people and the environment.